San Francisco lawmakers are toying with an idea that will have nationwide repercussions. Will the city be the first major metropolitan area in the US to pass a bike yield ordinance or will the measure be vetoed right out of the gate? If passed this new ordinance would provide important precedence for similar revisions around the country in places like Washington D.C., New York, and a handful of other cities already drafting similar changes. What is the Bike Yield Ordinance? Vocal groups on both sides of the issue have been debating whether or not a bike yield ordinance would be legal, safe, or even necessary for months but what’s the ordinance really? As it stands now, many of the traffic laws concerning bicyclists in San Francisco are riddled with “grey areas” in which an officer’s discretion is often the deciding factor on how a bicycle infraction or even a bicycle accident is treated, investigated, and prosecuted. The proposed ordinance would eliminate a small portion of this “grey area” and codify at least one hot-button issue: enforcement of bicyclist behavior at stop signs. The ordinance would technically allow cyclists to yield at stop signs before rolling through. As Supervisor John Avalos says, "Yielding means you slow to six miles per hour, look both ways. If there's a pedestrian, come to a complete stop to let the pedestrian go by, then go on their way." Though the maneuver would still be illegal, ticketing an offender would become an SFPD officer’s lowest priority. The change, proponents say, would decrease the stop/start time bicyclists suffer at intersections enabling them to better compete with auto traffic. As a San Francisco bicycle accident attorney I think any measure that could possibly lower the number of injuries bicyclists suffer is worth a hard look. San Francisco is one of the most dangerous cities in The United States for cyclists. Last year 10% of all traffic fatalities in San Francisco involved bicyclists. But is the yield ordinance really about safety? While cyclists and bike safety advocates are in favor of the codified change, the police chief and San Francisco’s mayor are not. They say that bicyclists should have to obey all the traffic laws just like motorists. In fact, the mayor has gone so far to say he would veto the ordinance should it come across his desk. Cyclists say officials just don’t understand the disparity in enforcement of traffic as they affect pedal-powered individuals. They point to several mistakes made by traffic “expert” Traffic Company Sergeant Frank Harrell at a public hearing recently as evidence that an anti-cyclist culture exists within the SFPD. Harrell, when asked to explain traffic laws, said “the law says that the bicyclist must come to a complete stop and drop one foot,” which is incorrect. Harrell later said he “still doesn’t understand” the new car/turn restrictions on Market Street and that he often ad-libs when forced to make a decision. Really this ordinance isn’t about safety, it isn’t about traffic laws, it isn’t even about improving streets for cyclist. This ordinance is about restructuring how the SFPD deals with cyclists in a city whose population is increasingly turned on to pedal power. It’s about officially recognizing the bicycle culture. It’s about dismantling the perceived anti-cyclist mentality within the SFPD and treating cyclists as equals to their neighbors behind the wheel. 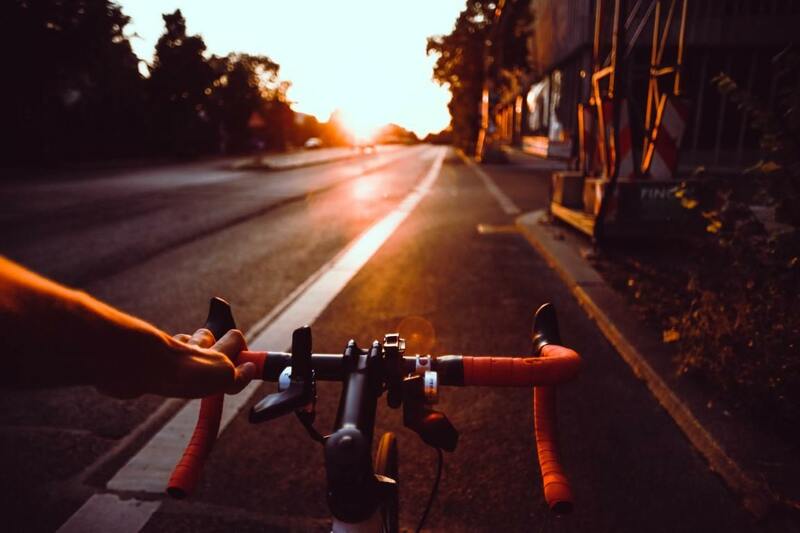 If you or someone you care about has been involved in a bicycle accident, contact Bicycle accident lawyer in San Francisco Sally Morin Personal Injury Lawyers for more information on how to protect your rights.